So apparently a 3-day rain forecast is expected to hit Oman, but so far, in Muscat we've had nothing! 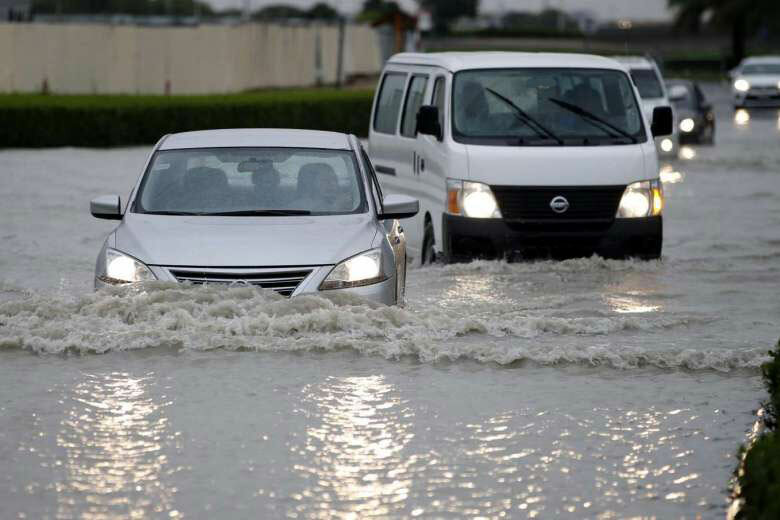 Here are 17 thoughts you have waiting for the rain to come in Oman. 1: There are more clouds in the sky! 3: I can't wait to feel the first few drops! 4: I can't wait to see PUDDLES! 6: Maybe it really is gonna rain! 7: Maybe it's raining in the mountains??? 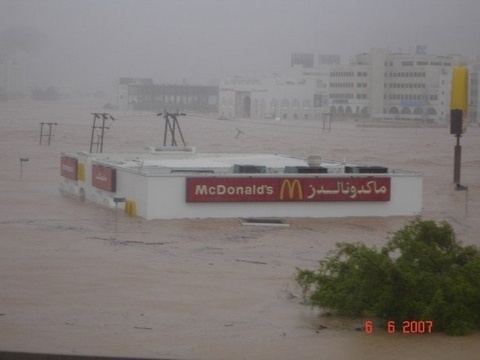 9: Remember when that McDonalds was submerged in rainwater?! 10: I want it to rain, but not that much! 11: Maybe it rained while I was sleeping! 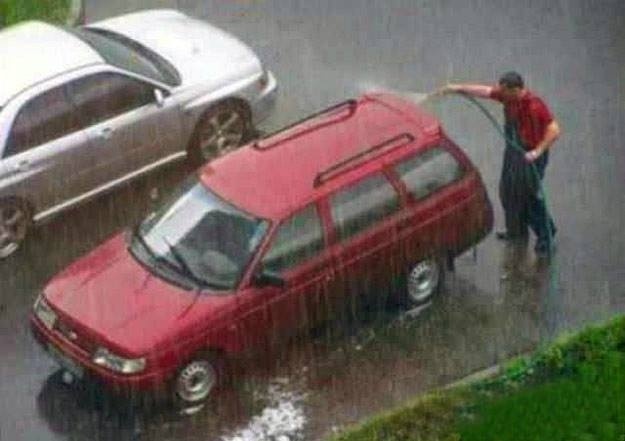 12: I shouldn't wash my car just in case! 14: It always happens like that! 16: When did it rain last year....? 17: While the rest of the world is waiting for it to snow, all I want is for it to RAIN! !